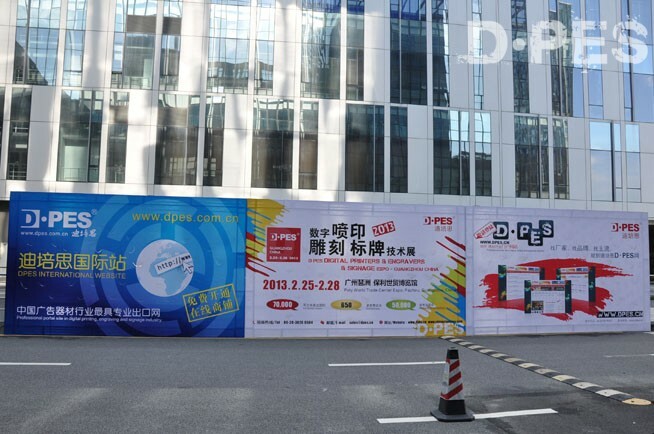 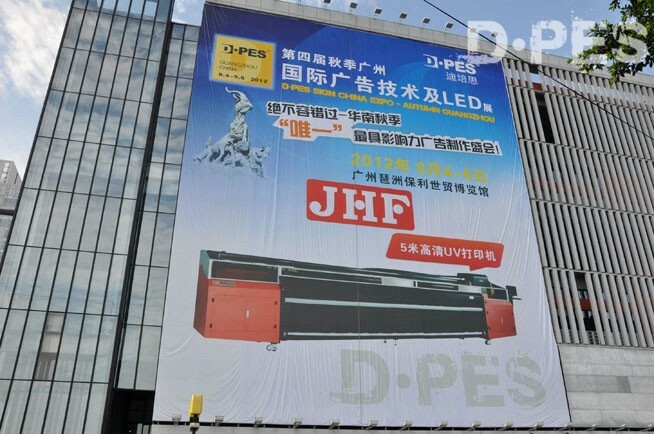 The 4th D·PES SIGN CHINA EXPO – AUTUMN GUANGZHOU was held grandly in Poly World Trade Center Expo, Pazhou, Guangzhou, during September 4-6, 2012. 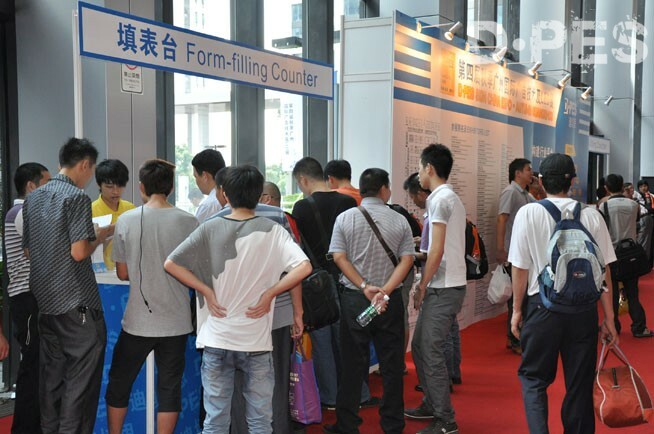 More than 200 exhibitors exhibited in the show to showcase their latest products and technology, attracting numerous visitors from all over the world to attend the show. 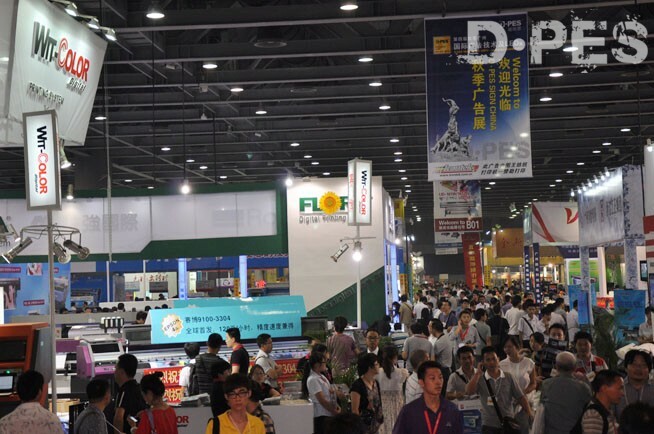 The show is the largest and most influential sign show in <?xml:namespace prefix = st1 ns = "urn:schemas-microsoft-com:office:smarttags" />Southeast Asia in the second half of 2012. 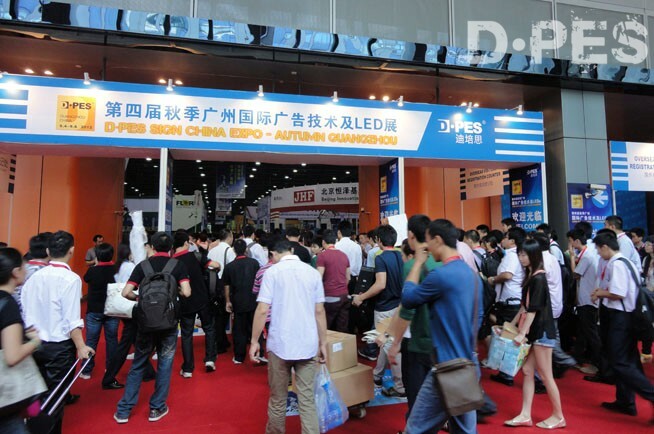 It attracts numerous visitors from all over the world; exhibition area reaches 16,000 sqm, about 250 exhibitors showcasing all their high-end products, technologies. 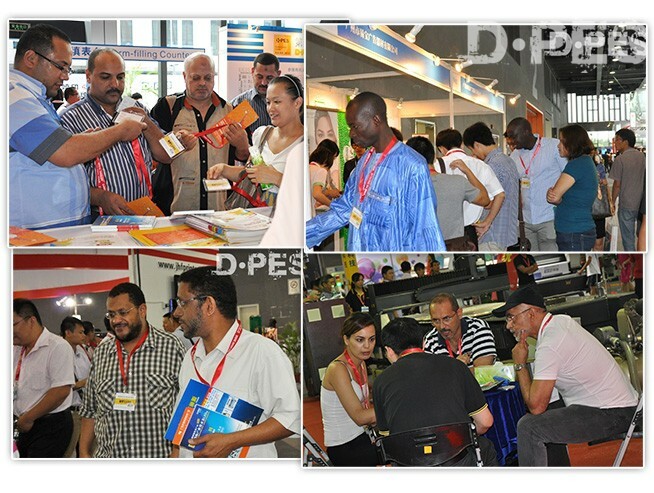 Exhibits including digital printing equipments, engraving equipments, inks, signage and consumables, etc.